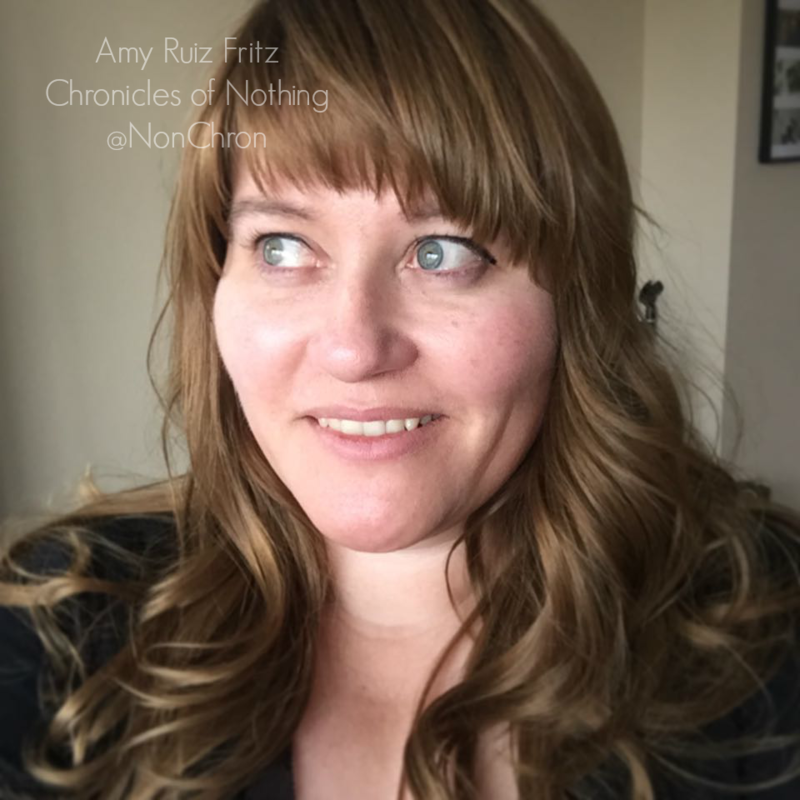 Amy Ruiz Fritz October 2, 2006 October 2, 2006 5 Comments on >I’m re-reading Harry Potter. >That’s never a good sign. I need to find something new to read. Someone lent me Little Earthquakes by Jennifer Wiener, but it’s too stimulating for evening reading. I’m looking for something quasi-mindless. Fiction, of course. I can’t read non-ficiton without falling asleep. Hmmm. Maybe I should bust out an old text book to help ease me into a gentle slumber. >read your mortgage. that always works for me! >crazy i LOVE non fiction i have to remind myself how many non fiction books i’ve read so that i know it is time for a fiction one. i don’t know what it is i just love non bloody fiction. holy. i think i love it more than i realized. something mindless….anything by sophie kinsella would do…. im dying for the last harry potter. if it takes much longer i might be dead for real when it comes out. >We just finished The Book of Joe in our Super Fantastic Reading Group. It was an enjoyable, quick read. >Oh, and I just finished the Uglies trilogy by Scott Westerfeld. It is teen fiction, but well written and very good. I don’t have a mortgage, but I do have a lease agreement!